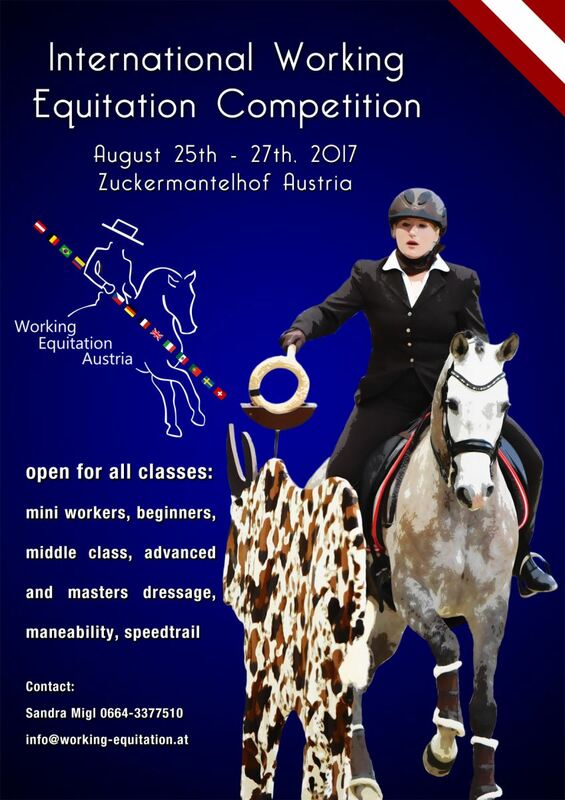 The International Working Equitation Competition in Austria will be held from August 25th to 27th 2017. 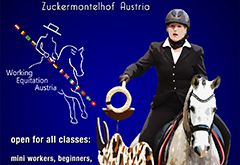 Also open for Young rRders (age 8 to 16) in all classes with an extra ranking. 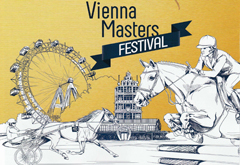 You can find all further infos in the Program HERE. From August 25th to 27th, in Austria. During the Longines Global Champions Tour 2016 will be held an International Working Equitation Competition, from September 15th to 18th.